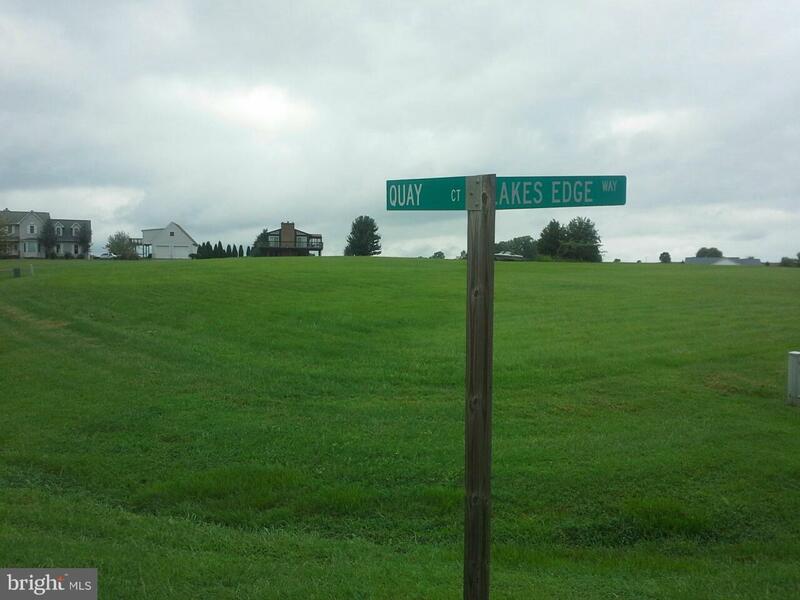 Bring your house plans and build on this beautiful corner lot. 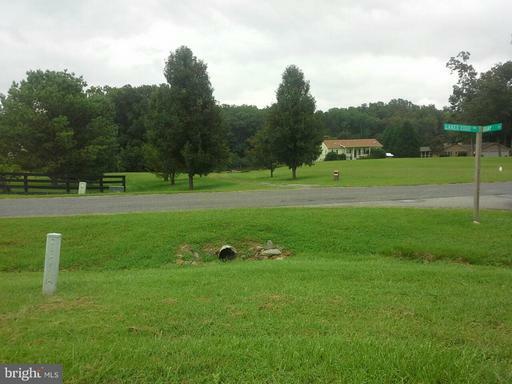 Open lot, gentle slope, well-maintained and groomed. Water view and assigned boat slip. Bring all offers.